Gear Motions knows sprockets. 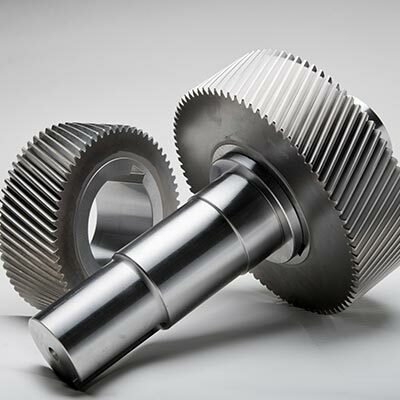 When a typical sprocket off the shelf doesn’t help your drive system run more efficiently, look to the experts in crafting custom silent chain sprockets, roller sprockets, and ladder sprockets. 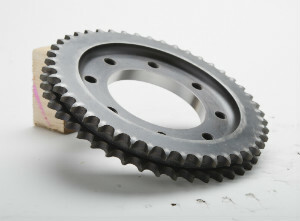 Gear Motions manufactures sprockets from .5” to 72” in diameter with a pitch range from 0.125 to 3. 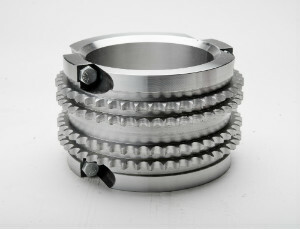 Please note that although we manufacture sprockets, we do not manufacture or sell the associated chains. 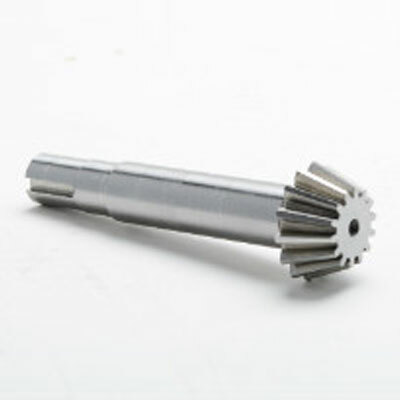 Whether you know what you need, or you require some expert advice, engineers at Gear Motions are ready to assist you. 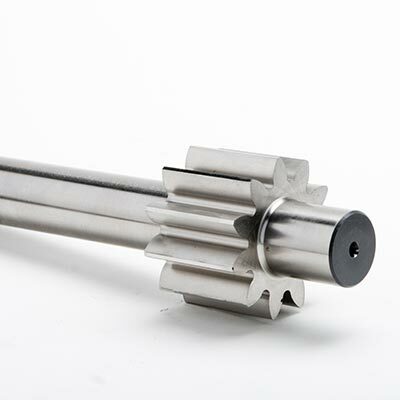 They will review your gear system to find high-precision sprocket solutions to improve your bottom line. 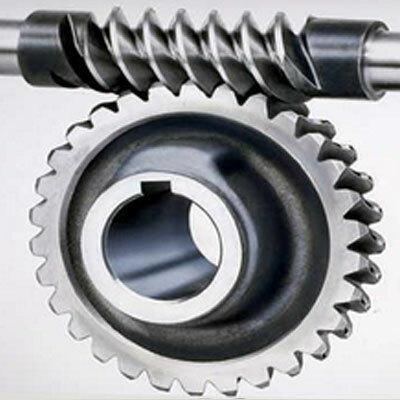 Sprockets are profiled wheels with teeth that mesh with a perforated material to create a reliable drive system. They are known for being a dependable drive system for continuous drive applications providing the maximum absorption of shock and minimum torque load. 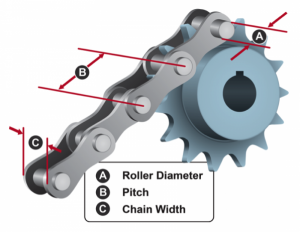 Silent chain sprockets and their associated chains are designed to transmit high power at high speeds. They are much quieter than a typical sprocket system due to their rolling and little sliding mechanism of action. 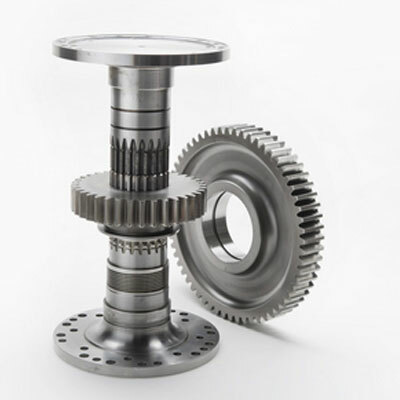 Paired with a chain, they are used in conveying transmitting power between rotating shafts that are at center distances too long for one set of gears. Roller sprockets are combined with a chain with roller pins that ride in the root of the sprocket to transmit mechanical power. 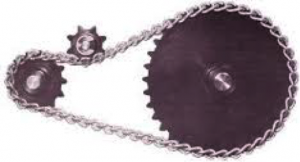 The teeth of the sprocket interlock with the individual chain components and as the sprocket rotates it pulls the chain, transferring power from one end of a system to the other. Ladder sprockets are used for low torque power transmission. 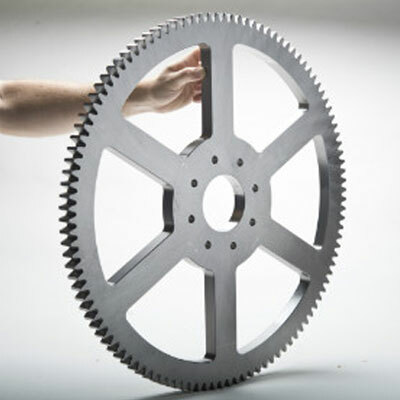 Trust the gear manufacturer that has been customizing sprockets for over 100 years. Experience matters, and as an employee-owned company, our team has seen it all and can provide a custom-made solution. 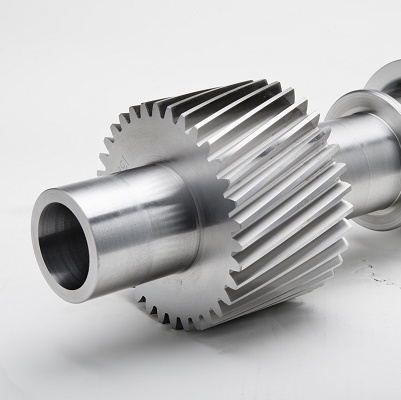 Gear Motions is the custom gear manufacturer you can rely on to craft your high precision sprocket. Whether your order is large or small, the team at Gear Motions is ready to partner with you. Contact us for a quote today!